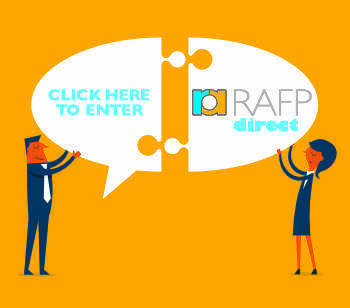 RAFP Direct is an easy to use self-help system designed to enable you to make investments directly into a stocks and shares ISA or a general investment account. The options include new investments and ISA transfers with a range of portfolios to choose from. These provide a choice of risk levels and give access to ethical or socially responsible investing. If you find that you are part way through the process and have some questions, there are help tools to refer to. If you don’t find the answers there, you can raise your questions with us directly by clicking on “contact us” on the RAFP website. For existing account holders, you will be able to log in to access your current valuation, make additional investments, instruct a withdrawal or update your personal information. You will also be able to see comprehensive details of your existing investments, study their performance and access information directly from the fund managers about the activity on your account since inception.